The following Organizations may have open rides. Meets last Tuesday of month at Harley Davidson Wpg. Rides for members and guests. Membership free. Meetings 1st Saturday of each month. Weekly rides various locations. Rides every Tuesday at 6:30. Meeting at the Diner on 52 with the Steinbach ride group. Ride 7 pm every Wednesday. Starting May leaving from the Tim Hortons at Unicity. Meets 3rd Wednesday of the month at Charleswood Legion. Meets last Thursday of month 7 pm at Smitty’s South Pembina. 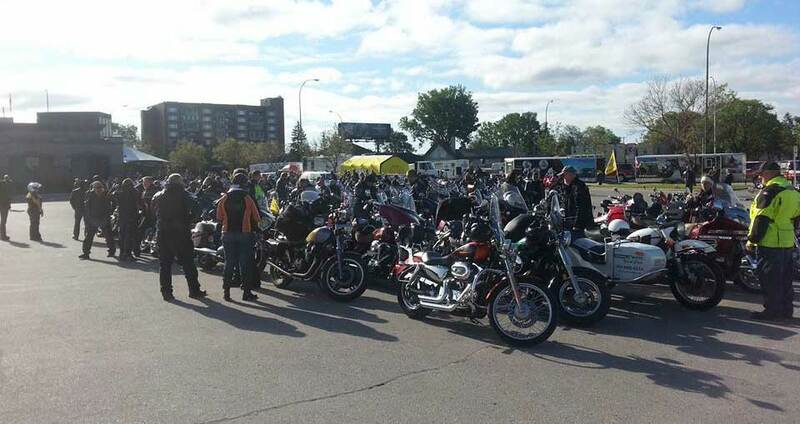 Other Thursday night rides 6:30 at Harley Davidson Wpg. Meet 2nd Monday of the month at 7:30 pm Marion Hotel Basement.